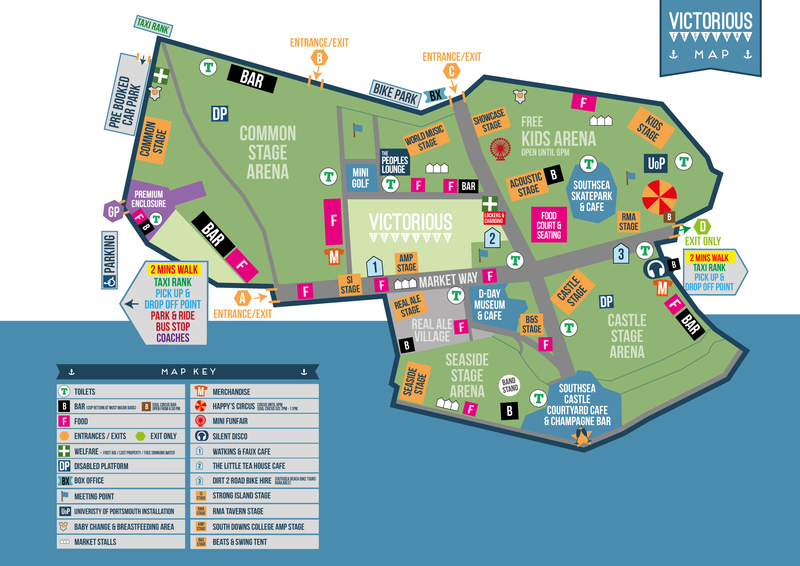 News just in….the Victorious Festival Map is here! Get familiar with the site layout and all the amazing areas at Victorious 2016! Including the brand new World Music Village and Circus big top! 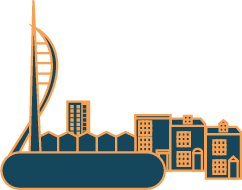 Explore the incredible areas of our site here! Tickets are selling fast – don’t miss out on this incredible bank holiday weekend event!